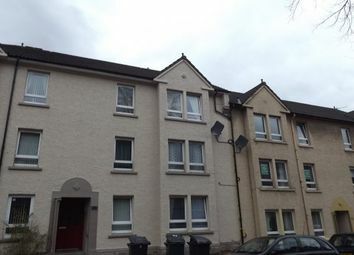 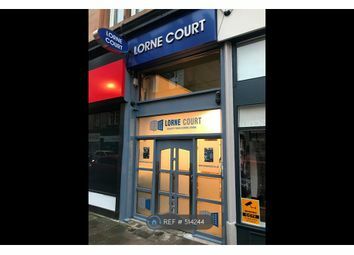 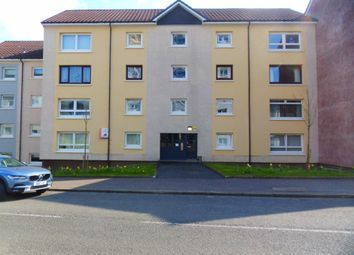 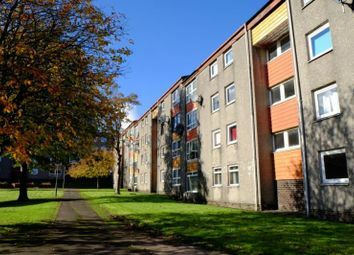 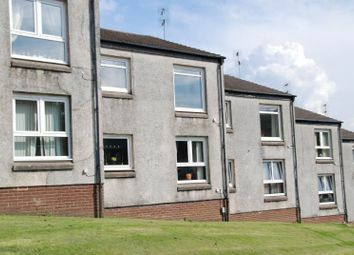 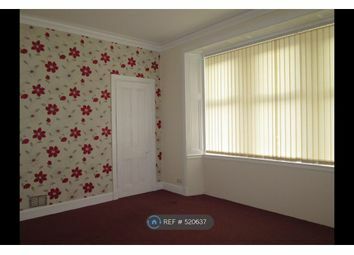 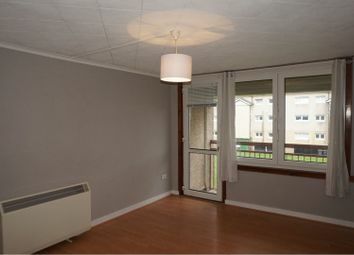 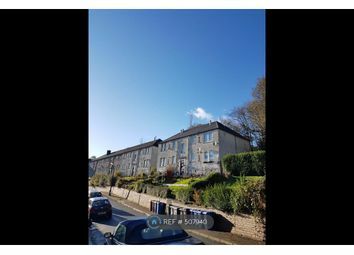 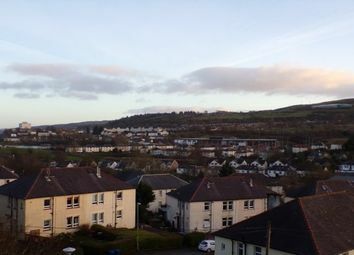 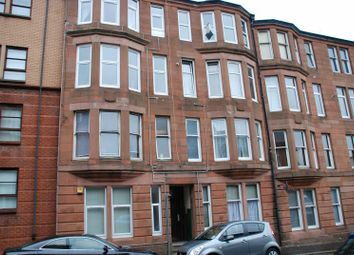 First floor furnished flat situated close to local amenities. 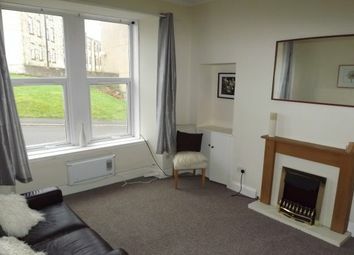 The property has double glazing, gas central heating and secure door entry amongst its many features. 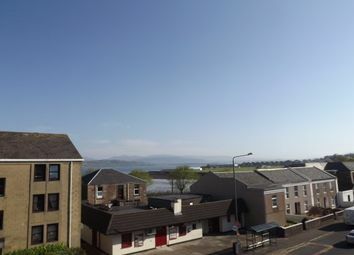 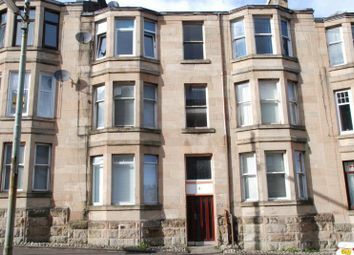 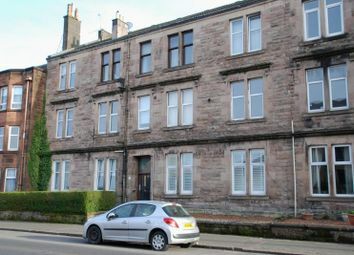 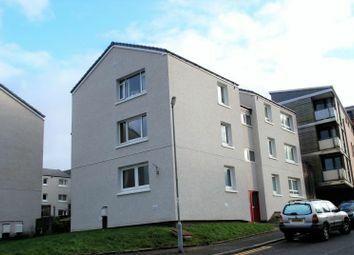 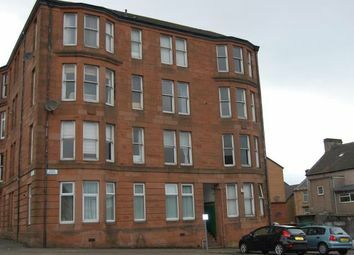 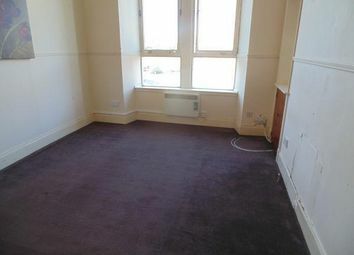 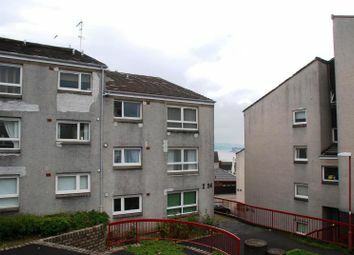 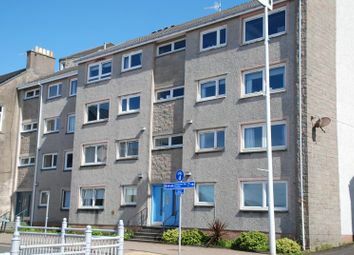 Spacious unfurnished first floor one bedroom flat close to Promenade shops and amenities. 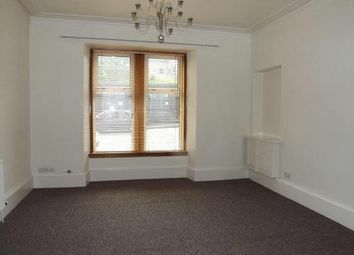 The property boast River Views.